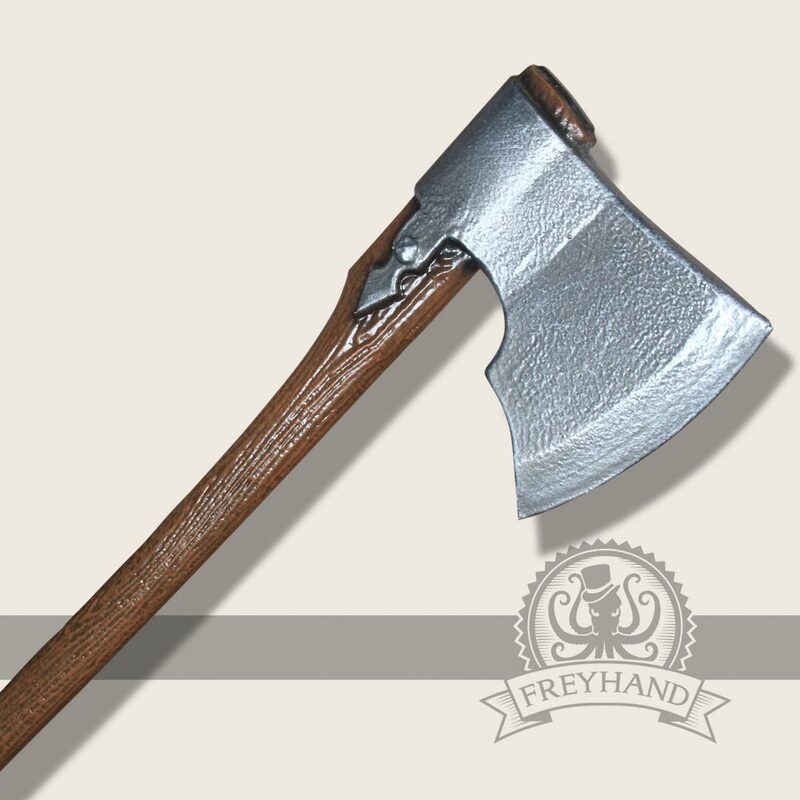 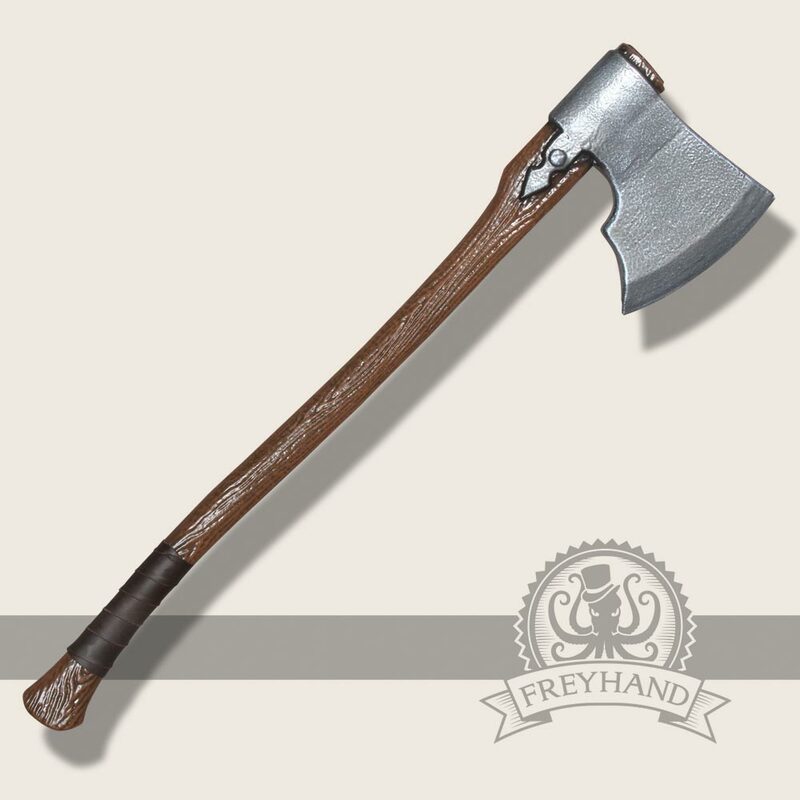 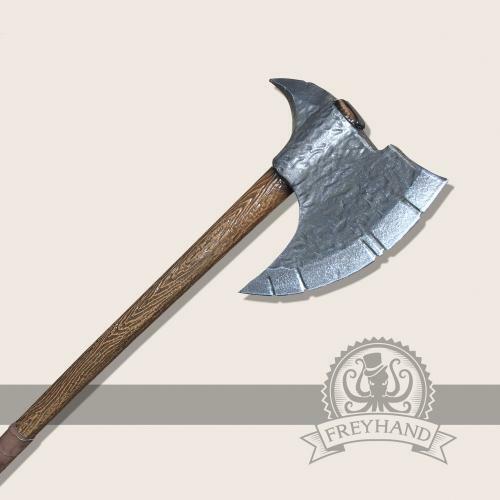 A great weapon for various fighter characters in fantasy LARP. 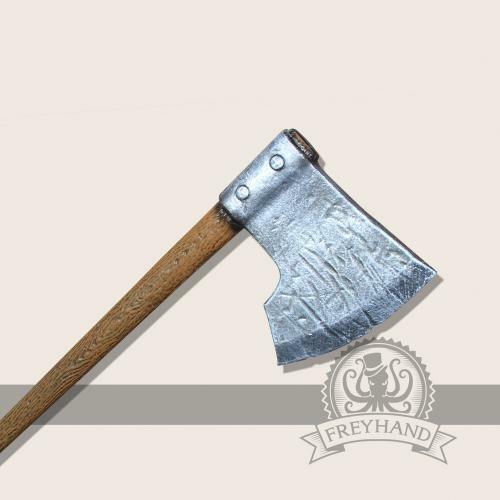 It can be used as a main weapon, for example in combination with a shield. 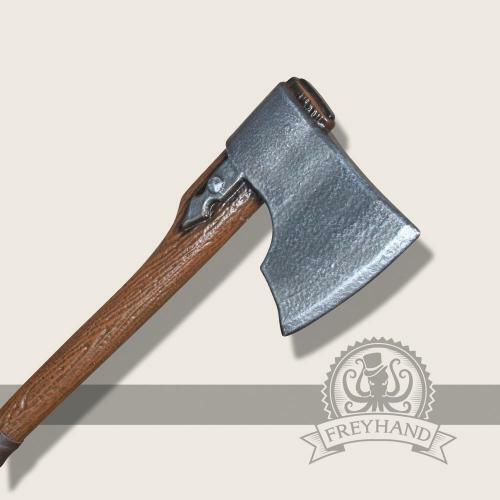 The small fittings complete the simple, aesthetic design of this weapon.